The author, known as Gurudas Maharaj, was one of the first Western swamis in the Ramakrishna Order. He had a wealth of experience with the disciples of Ramakrishna during the early days of the Vedanta movement in America. The book consists of three parts. 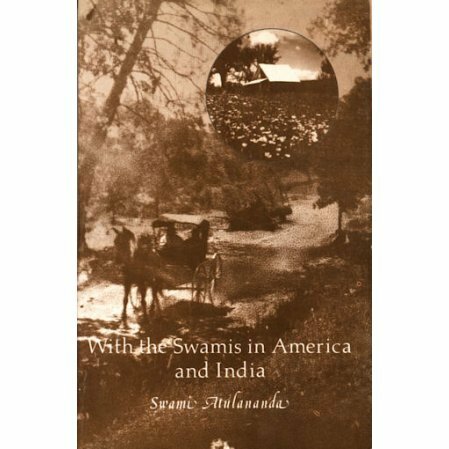 The first part is an autobiography of the author, the second part is what was the original edition of the book, and the third part is a collection of the swami's letters written from both America and India. These are regarded as an historical treasure for his many stories of the old days with the disciples of Ramakrishna and his personal observations as a Westerner in India struggling to gap the cultural divide. It was not easy as a Christian-raised Westerner to embrace Eastern monastic life. Swami Atulananda lived in Vedanta monasteries in Indian and America and therefore had many insights into how Westerners can assimilate Eastern philosophy without losing their Western heritage.